Now that more snow is on the way and the cold is setting in, your monthly home maintenance tasks become somewhat repetitive. 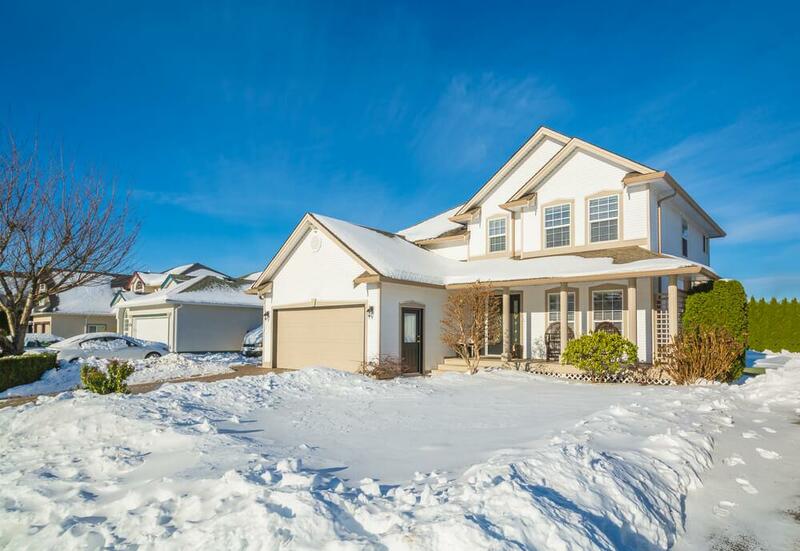 As always, we referenced Tarion Warranty Corporation’s winter home maintenance list for some tips, and we elaborated on them to provide you with a bit more info. If there is debris in your air or you’ve noticed that the air flow from your vents isn’t as strong as it should be, it could be because you need your air ducts cleaned. In order for your home to be as comfortable as possible and to ensure your air quality is top quality, your air ducts have to be clear. To clean your air ducts or have them checked, call a professional. Debris in your air could also be caused by a dirty furnace filter. You can clean some types of filters, and some you have to replace. Your HRV is responsible for replacing stale air with fresh warm air, which reduces odours, humidity, and pollutants. To clean an HRV filter, you can remove it, vacuum the dust, and then soak in warm water with soap. After soaking, shake off excess water and lay out to dry. With the winter weather comes dry air. Your HRV reduces humidity, and if the air is too dry, your home and your skin could suffer. We recommend putting a humidifier in places like your bedroom where you spend a significant amount of time. Tip: You should keep your humidifier elevated if possible because it can damage your wood floor. This isn’t the case for all humidifiers, but better to be safe! You’ll have to wait until the first big snowfall before taking note of any trouble areas. If there is too much snow or ice building up on your roof, and it’s safe for you to remove it yourself, then do so with a shovel. Safety first though! If you need a ladder, make sure someone is spotting you. We definitely don’t recommend climbing up onto your roof during the winter, especially when it’s covered in snow. If there are large icicles forming, it’s because air is escaping your home. You’ll have to make note of this and any other ice or snow build-up and address the areas indoors for now, and then inspect for further damage when the season changes. Outlets installed near water in your home will likely have switches on them. They are a safety feature designed to trip when there’s a current imbalance. There should be a Test button and a Reset button. Make sure everything plugged in is turned off and then push Reset. You should do this once a month. This is another common monthly task. Check your alarms and detectors to make sure the batteries are charged and they are working properly. 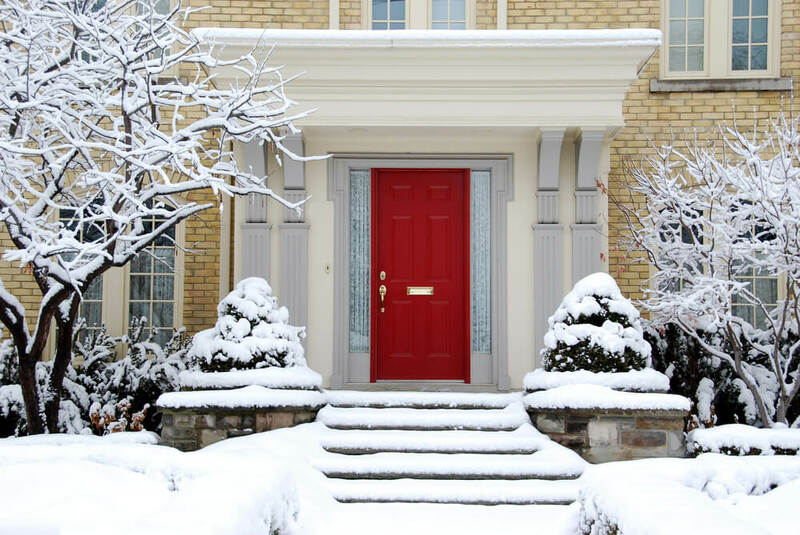 Winter can be brutal in Southern Ontario, so it’s essential that you take care of your home on a weekly and monthly basis, even daily if the weather is bad. Here’s hoping we don’t get too much snow!